There aren't many rituals that unite working Canadians like the morning cup of coffee (sorry tea drinkers). 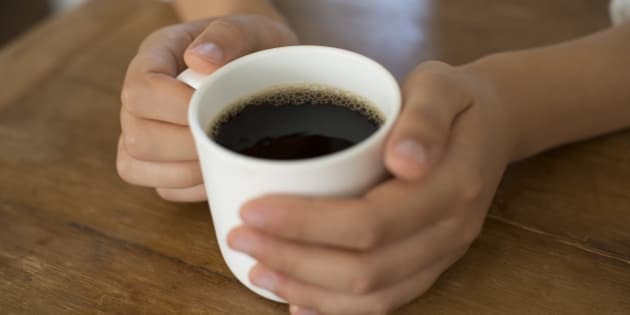 You might work in an office in a big city, a suburban school, a farm or even from the comfort of your own home but many Canadians can't start the day without that first cup. We wanted to know what you drink in the morning. Are Vancouverites really Starbucks addicts? Does Tim Hortons rule all of Canada? Do you take it with sugar and milk? Or black to get the most out of that coffee taste? Share your coffee habits with us in the form below. We'll share the results with you next week. Check out our list of best cafes in Toronto, Vancouver and Calgary or maybe travel further afield and visit one of these amazing coffee cities.